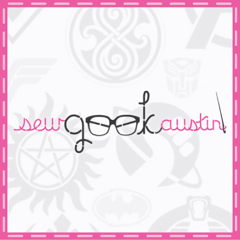 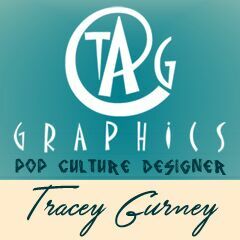 Our annual Supernatural auctions for Team Levi and the Down Syndrome Guild of Dallas have begun! 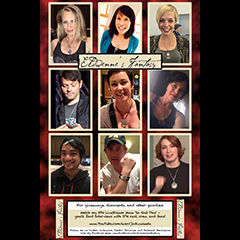 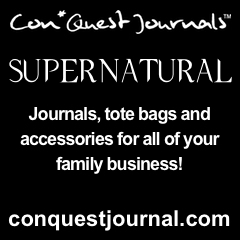 We are proud to announce that our fifth annual Supernatural auction to support Team Levi has begun! 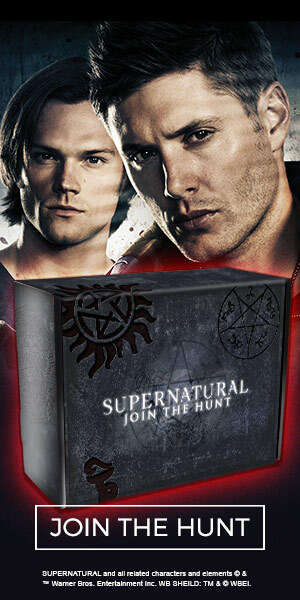 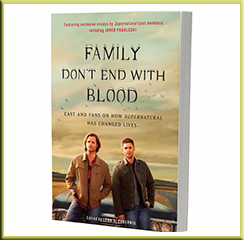 Enter to win a Supernatural Prize Bundle from Insight Editions!